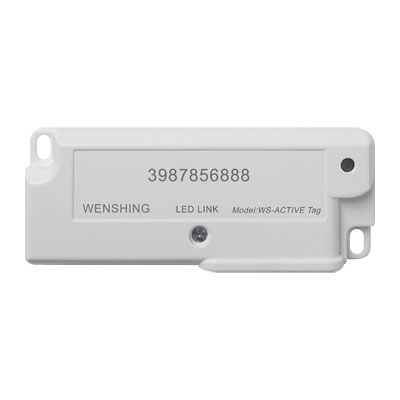 WS-ACTIVE UHF RFID Tag-B operating frequency is 910 ~ 913MHz. It includes Temperature Sensor, Magnetic Sensor, LED Indicator and Buzzer sound alarm. Maximum battery life can be used for 5 years. Maximum reading distance can be reached to 300 meters. Tag can be scanned by UHF RFID wireless communication base station (WS-ARFID4SX-4) or active RFID Handheld Reader, and Tag lights up and responds with audible prompts to find the object. When object be found, Tag will make sound prompts and light. Built-in Temperature Sensor for fire detection. Temperature Sensor will issue alarm when it is 20~50 degrees Celsius. Built-in Magnetic Sensor. Tag is able to mounted on door and make alarm when door is opened. 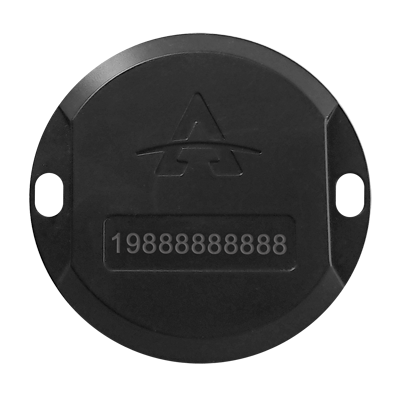 WS-ACTIVE UHF RFID Tag-A operating frequency is 910 ~ 913MHz. It includes Light Sensor, Magnetic Sensor, LED Indicator, and Buzzer sound warning. Maximum battery life can be used for 5 years. Maximum reading distance can be reached to 300 meters. Tag can be scanned by UHF RFID wireless communication base station (WS-ARFID4SX-4) or active RFID Handheld Reader, and Tag lights up and responds with audible prompts to find the object. When the object be found, Tag will make sound prompts and light. Tag installed in auto-sensing lighting environment, Light Sensor monitors brightness of the environment. When someone enters the specific area and trigger induction lamp. Light Sensor detects change of brightness of environment, and Tag will automatically emit audible alarm. Tag is mounted on door and transmit audible alarm when door is opened by Magnetic Sensor. 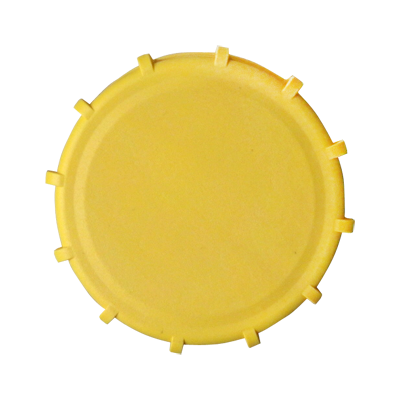 WS-Semi-Active UHF RFID TAG-1 operating frequency is 902~928MHz. It includes Temperature Sensor, LED Indicator and Buzzer sound alarm. Maximum battery life can be used for 7 years. Maximum reading distance can be reached to 30 meters. Tag can be scanned by UHF RFID Reader, and Tag lights up and responds with audible prompts to find the object. When object be found, Tag will make prompts. Built-in Temperature Sensor for fire detection. The Temperature Sensor will issue alarm when it is 20~50 degrees Celsius. It can be applied on long distance vehicle positioning, with a range of up to 30 meters. It adopts environmentally friendly ABS plastic material, ultrasonic sealing and laser engraving coding, which has strong sealing and good waterproofness. The system is designed for smart access control, regional personnel and vehicle positioning. It can be applied to school safety management, hospital medical equipment management, factory safety management, hospital equipment searches and management, etc., to achieve automatic safety management. The data is saved in the cloud, which can form a report classification and archive. It is convenient for reading and using at any time, greatly reducing labor costs, and being efficient and convenient. The smart management of visitors’ access can reduce the pressure on the guards, prevent the idlers in the campus at will, and the safety of the students is more secure. The scope of security protection covers all the space and network platform systems of the campus, forming an online regional resource library. All school data are covered by the area, and truly realize the digital campus. Through IoT technology, all objects in life can be combined with RFID application systems by wireless communication. This product adopts the principle of Earth Magnetism to inspect the status of parking space to ensure parking lot running well and fully utilization. It provides the effective parking solutions for nowadays smart parking lot. It is installed at ground surface of parking space and detecting vehicles by Earth Magnetic Sensor. When vehicles enter and exit on it to cause the earth magnetic change immediately and judge the status of parking space. Drivers enter the parking lot and follow the instructions to enable to find out the usable parking space immediately. It can cooperate with data collector to calculate the flow of enter and exit vehicles then manage the usable parking space. RFID Landmark Sensor is with low-power consumption lithium battery and embedded at ground surface and enable using more than five years in normal situation. It uses wireless communication and easy for installing and maintenance without large-scale excavation, and only change a new sensor if it is malfunction. It enables to reduce managers and operation costs. Thereby it be able to apply widely for car parking management on roadsides and parking lots. Note: It is prohibited to use in mainland China.